Our fourth speaker and topic profile for the inaugural Naked Bible Conference in Dallas, TX on August 18 is Dr. William (“Rusty”) Osborne. I’ve alluded to Dr. Osborne’s work on the Naked Bible Podcast several times. 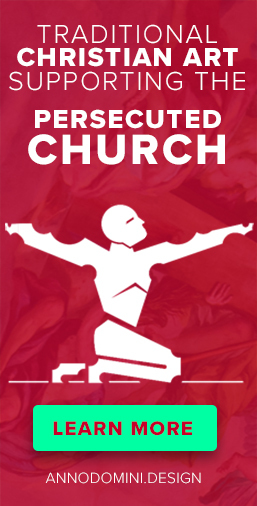 His dissertation was on tree imagery and symbolism in the Bible and ancient Near East. His dissertation was just published in book form (Trees and Kings: A Comparative Analysis of Tree Imagery in Israel’s Prophetic Tradition and the Ancient Near East (Bulletin for Biblical Research Supplement) ). Now we get to hear from the expert in person! Where there’s kingship and Eden talk, there’s “divine council worldview” lurking in the background. Without understanding the conceptual relationship between kingship and tree imagery in the ancient Near East, you won’t be able to understand passages like Ezekiel 31. 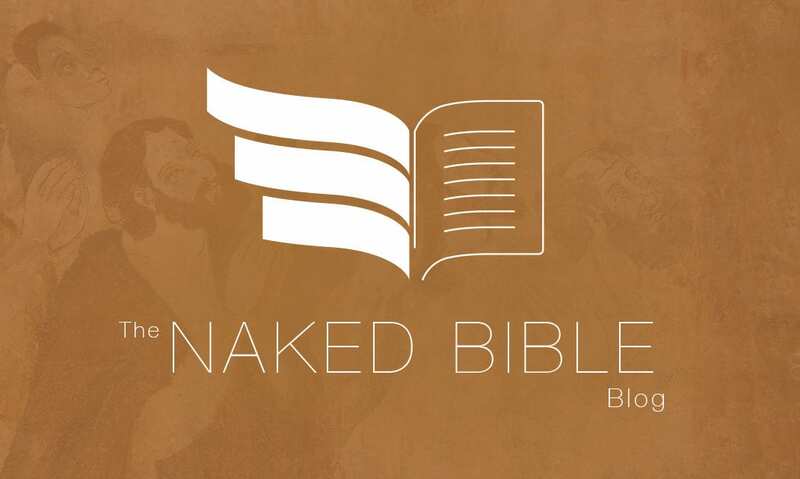 Register today for the Naked Bible Conference! Not only will you learn something new (a lot of things, actually), but you’re supporting our effort to bring credible biblical scholarship to the wider believing community. PreviousHave You Subscribed to FringePop321 Yet?